This is a fantastic day filled with workshops, awards and fun. 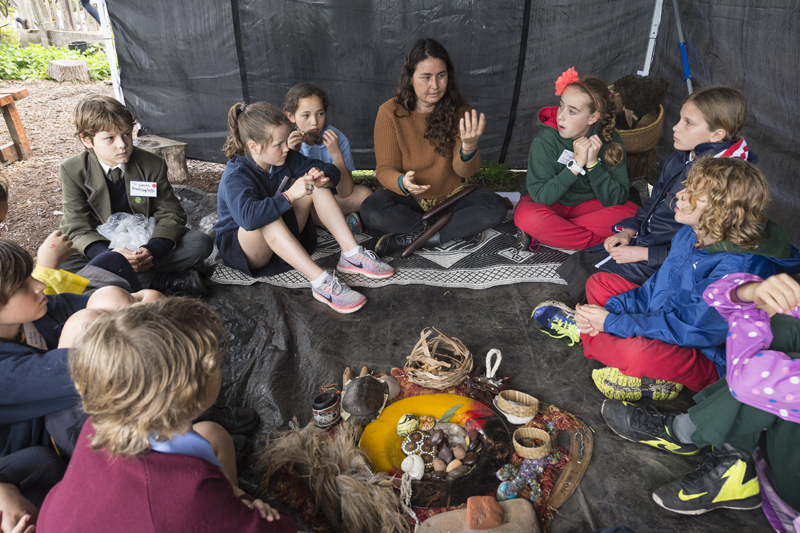 Connect your primary or secondary students to inspiring leadership and practical sustainability ideas through a variety of 20 minute student-led workshops, Aboriginal Cultural activities, food and music. The event is free for Student Green Team groups or one class (up to 25 students). 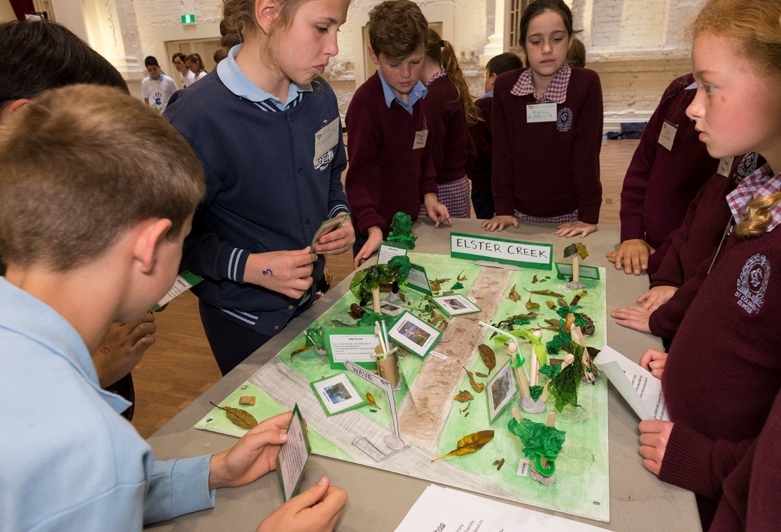 In previous years students crafted sustainability songs, sung and danced with Boon Wurrung Foundation educators, scooped for aquatic mini-beasts at the pond, harvested from the EcoCentre's productive garden and discovered amazing plants in the St Kilda Botanic Gardens. Awards and prizes were given to all the amazing sustainable schools who attended. We can help you with ideas for your students to run a student-led workshop. Did you know that it's a great day of professional learning for you too? You will be inspired by schools, meet other teachers, and be recognised for the sustainability champion that you are. It is easy to take public transport - we are near trains, buses and trams. Please ask us if you need advice. Download a flyer for you and/or your school. The festival is proudly sponsored by the City of Port Phillip and Bayside City Council.